Sporty and feminine elements are united in clarity to something new. 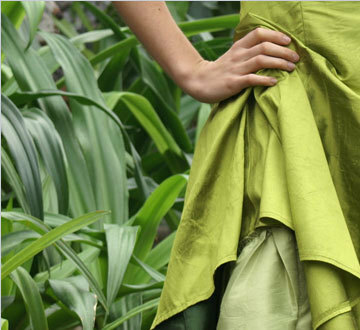 Quality materials such as silk, cotton and wool dress the wearer in uncomplicated beautiful dresses, coats and jackets. The service of customization is obvious; color requests can be considered.